(anon). 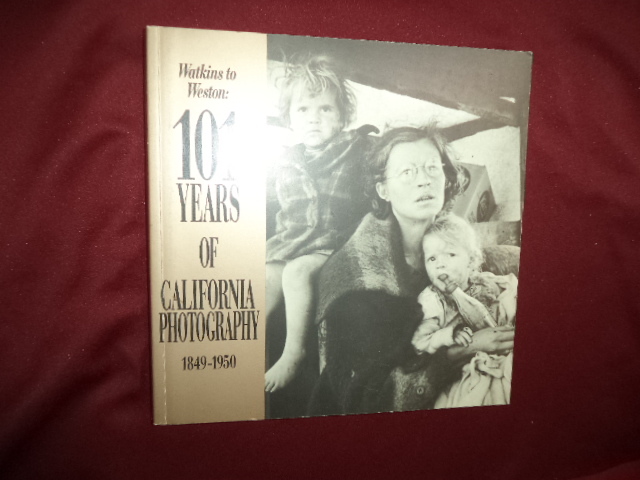 Watkins to Weston: 101 Years of California Photography. 1849-1950. Photo available. Niwot. Roberts Rinehart. 1992. 192 pps. 4to. Soft cover. First edition. Illustrated. Important reference work. Fine copy.